Reblogged this on Antique Vintage Rhinestones. I love the colors, nice! It would make a great gift. Your blog is really great! You create beautiful jewellery! These are lovely. You’re a talented jeweler! Your items are very pretty. You are very artistic and creative. Thank you, for reading my blog. Gorgeous and awesome necklace.I liked your effort so much for that . These are so beautiful and gorgeous necklace.You have done a great effort . These are so beautiful and gorgeous necklace.You have done a great effort .Your blog is so beautiful and amazing. What beautiful work. It is a lovely talent you have. I´ve seen your work and you have awesome jewllery! gorgeous and super versatile! LOVE! This is a winning combination. Eye-catching but also very innocent and natural. I would love to wear this! I have to show my daughter your blog. She’s only 7 but she came to me a couple of months ago and said “Daddy I want to make jewlery. So I got her somethings to get started just before Christmas and she made a pearl necklace for her mother for Christmas. Now she’s working on earings to match. I think she would LOVE your work. Beautiful piece! I love the green! 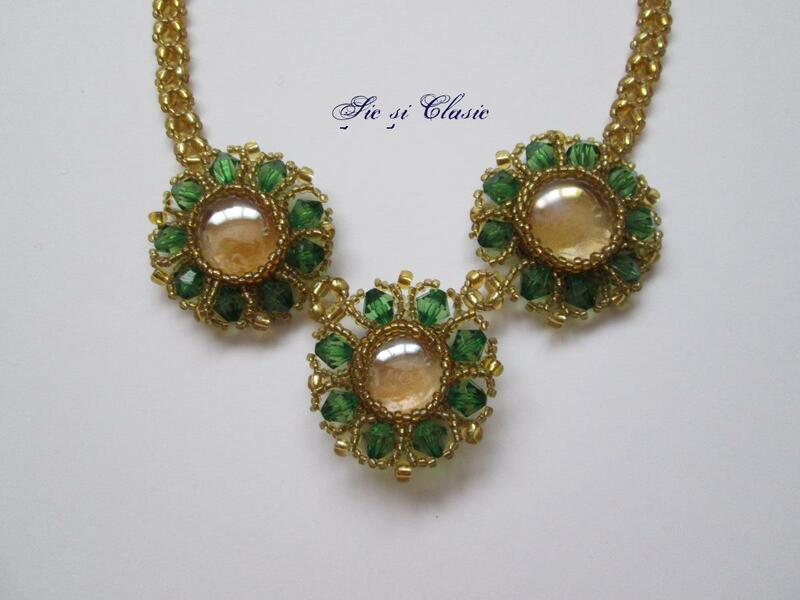 Waw, a very beautiful green necklace! I would love to wearing one. It is for sale? 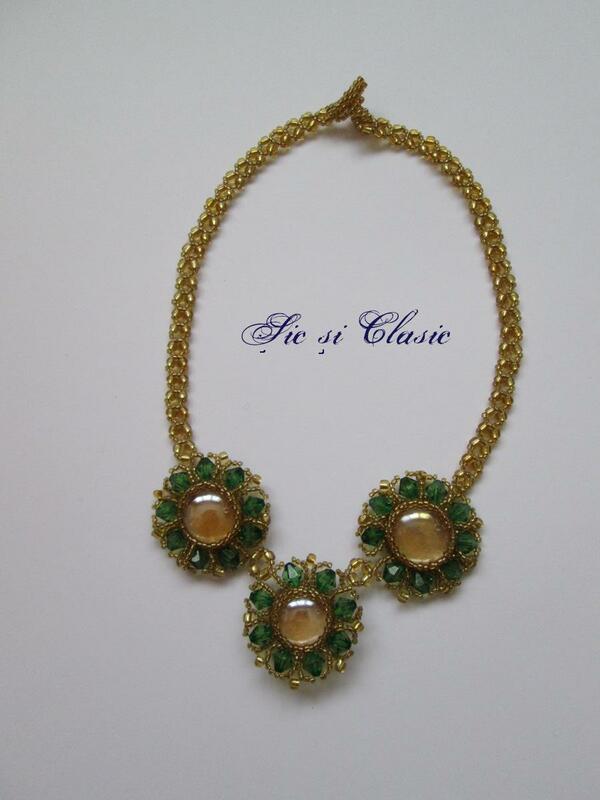 I can shop online for this neclace.